Fred Robinson, doorman at 751 Saint Marks, Local 670. 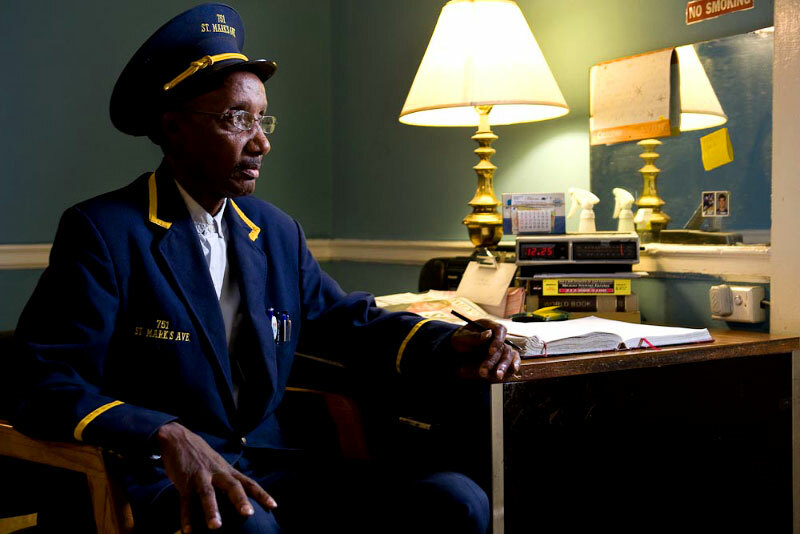 Donald worked at 751 for 19 years. Fred passed away while working on December 3rd of 2008. Fred did not receive his promised back pay and raises from the buildings management as agreed to in his contract activated in 2006.